One of the most controversial aspects of the Internet has been the growth of peer-to-peer (P2P) file sharing systems, which allow users to share files, including songs, movies and software with others. The first company to offer this service was Napster, which has since been shut down and reopened as a paid music download service. It was soon followed by others, including Kazaa, LimeWire, BitTorrent and eMule. Record companies, movie producers and software vendors claim that file sharing deprives both companies and artists of income and jeopardises future production, but many users claim that it gives them access to materials they would otherwise be unable to afford. Many of the files found on file-sharing services are copyright and should not be uploaded or downloaded without the consent of the author or copyright holders. 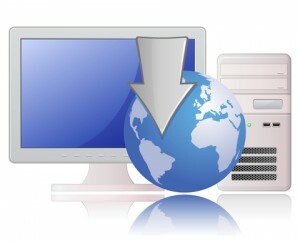 To date no-one has been prosecuted for downloading files, but there have been many successful prosecutions of users who have uploaded large numbers of files. The founders of file-sharing site Pirate Bay were given jail sentences and fined more than £4 million – see this BBC report. 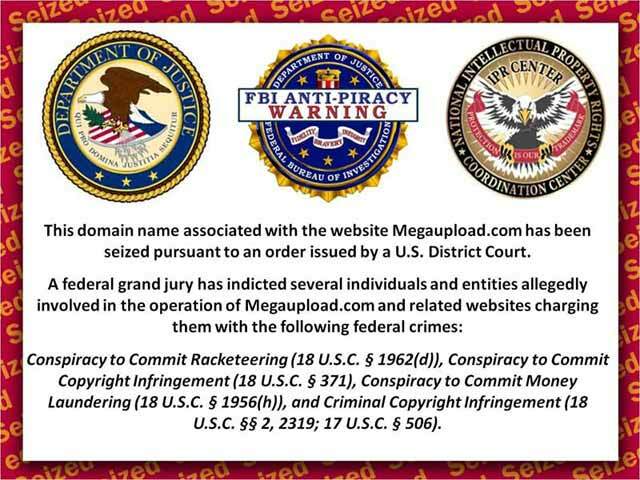 In January 2012 Megaupload, one of the internet’s largest file-sharing sites, was shut down by officials in the US and the site’s founders were charged with violating piracy laws. Federal prosecutors have accused it of costing copyright holders more than $500m (£320m) in lost revenue – see this BBC report. Several other file-sharing sites, including BTJunkie, have since shut down voluntarily.